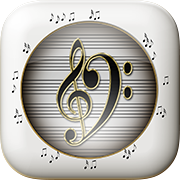 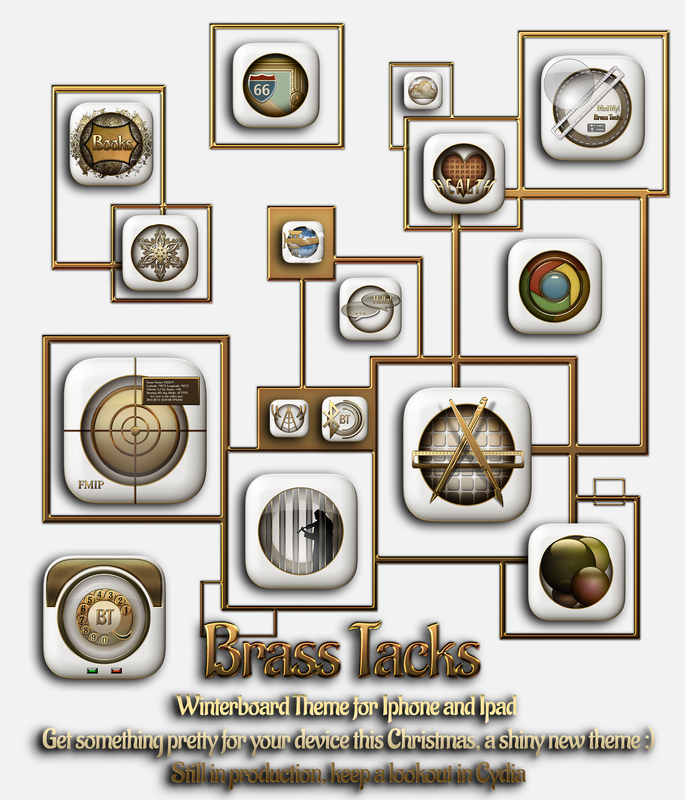 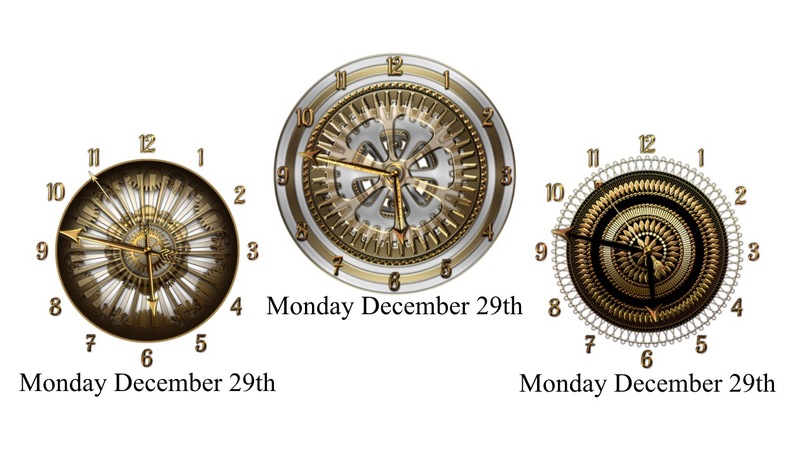 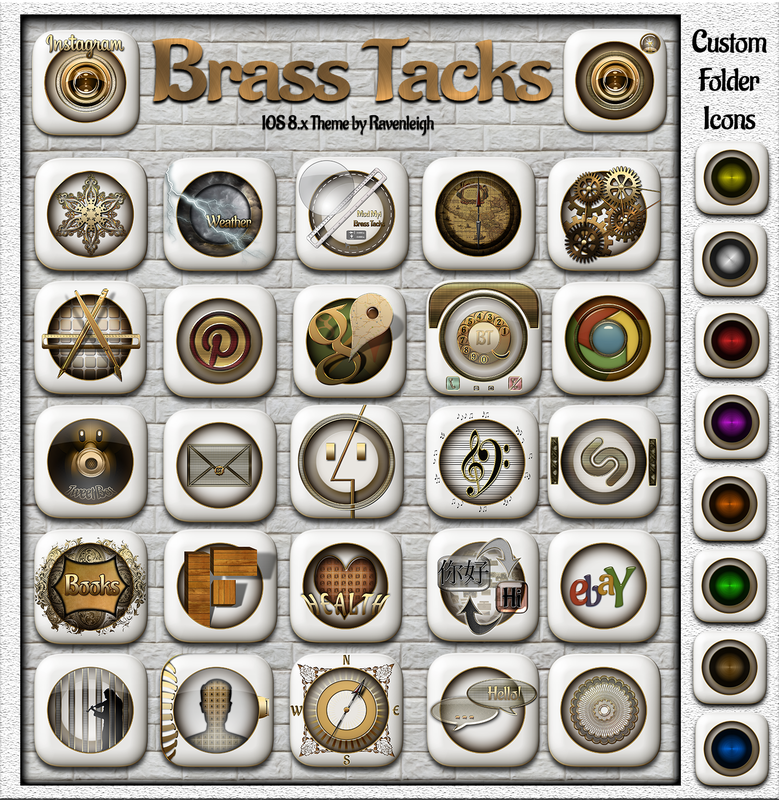 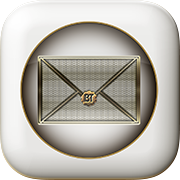 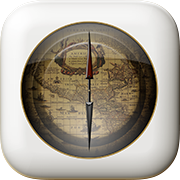 I'm making another IOS theme I've called Brass Tacks. 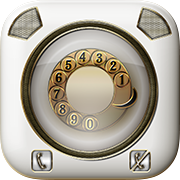 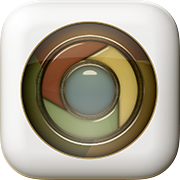 Here are just a few of the icons I've made so far. 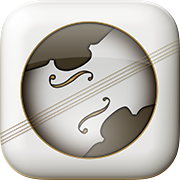 A batch of Icons for an IOS 8 theme I'm making.